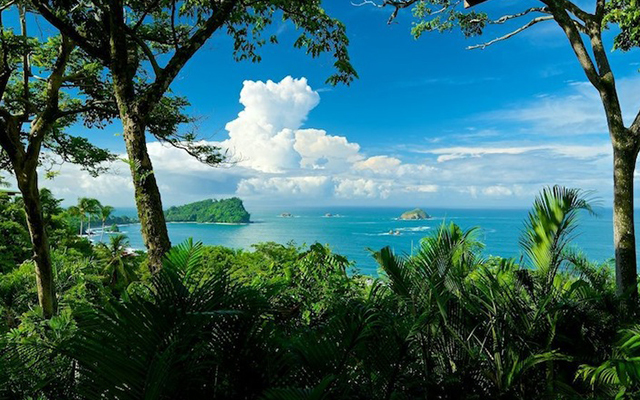 The past week at Epic Self Living we were all preparing for our Ayahuasca Ceremony. One way of preparing for this was through diet, to do so we eliminated all spices and focused on herbs and fresh whole foods to spark our taste buds. Being on my first raw vegan diet, the week went by fairly well with no cravings! However, after the Ayahuasca Ceremony when we were all relaxing on a Sunday evening, I was missing home and craving every single thing that was bad for me, including Doritos. I kept thinking about the cheesy, salty and crunchiness of the chips so my willpower and I whipped up a batch of guilt free nacho chips. 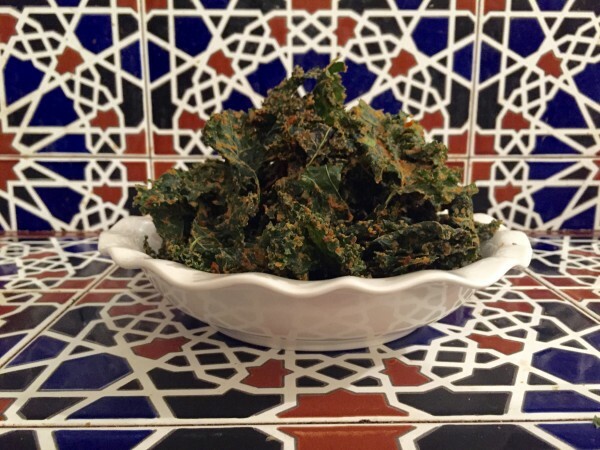 I’m glad I didn’t cave because I promise you that these kale chips will satisfy that craving in every way! Remove the stems from the kale and break apart in bite size pieces. Remember they will shrink so make them a bit bigger than you’d like them. Set aside in a mixing bowl. Strain the sesame seeds and keep half a cup of the leftover water, set aside. In a bowl slowly add the sauce overtop of the kale. Massage the sauce into the kale until it’s evenly coated. Using a dehydrator spread out the kale evenly and dehydrate on low for 6 hours. If I were you I would double up the recipe, or hide them from your friends because they will be gone in a blink of an eye!